What are the job opportunities available in your region? What skills or qualifications do these jobs require, and how do these match your own? What organizations have the jobs you are looking for? Use their websites to research those organizations. 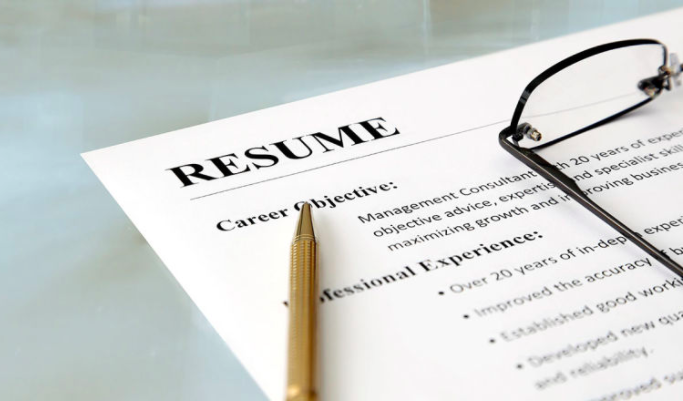 You should be updating your resume every 6-12 months to include new skills and job experiences, especially since an unexpected job opportunity or loss can occur at a moment's notice. Your resume should be a reflection of the latest achievements in your career and in your current position. It should also contain your skills that are marketable in today’s workplace and for the specific jobs to which you are applying for. Be sure to delete the obsolete software and technologies that aren’t used any longer. 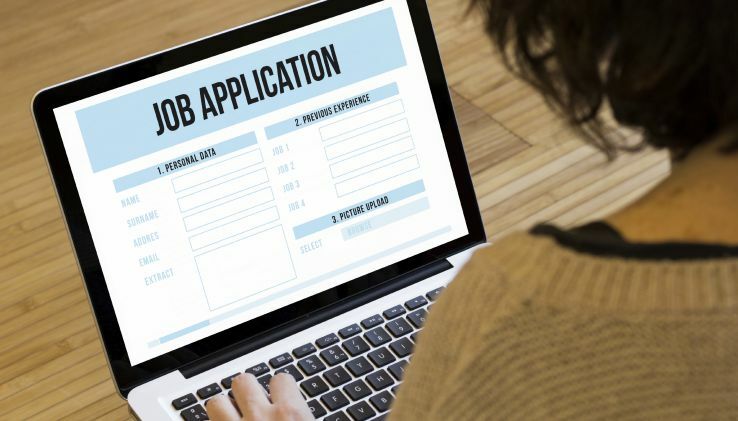 It's important to take the time to write targeted resumes and cover letters that specifically link your qualifications to the hiring criteria for the jobs you are applying for. It's more important now than ever to set yourself apart from other candidates by making yourself into a marketable brand. Your professional brand matters to potential employers, networking contacts, or anyone who can help you find a job or grow your career. 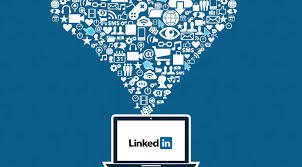 Create profiles on LinkedIn, Facebook, Branded.me, and other networking sites. A strong personal brand that portrays you in a professional light will provide recruiters, employers, and contacts with a strong positive impression of you as a candidate they should be interested in. Now that you've updated your resume and created profiles on networking sites, it's time to use them. Connect with everyone you know, because you never know which contact may be able to help you with your job search or put you in touch with someone who can. 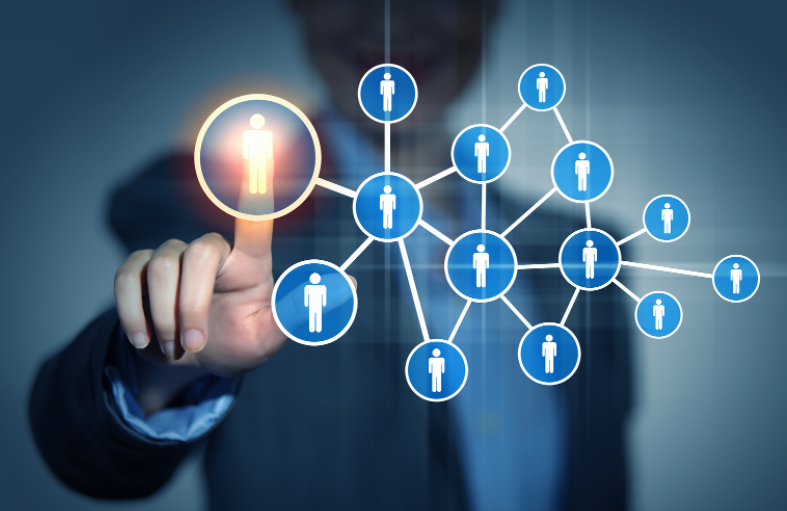 Networking is one of the most important components of job searching--in fact, the U.S. Bureau of Labor Statistics reports that 70% of all jobs are found through networking. 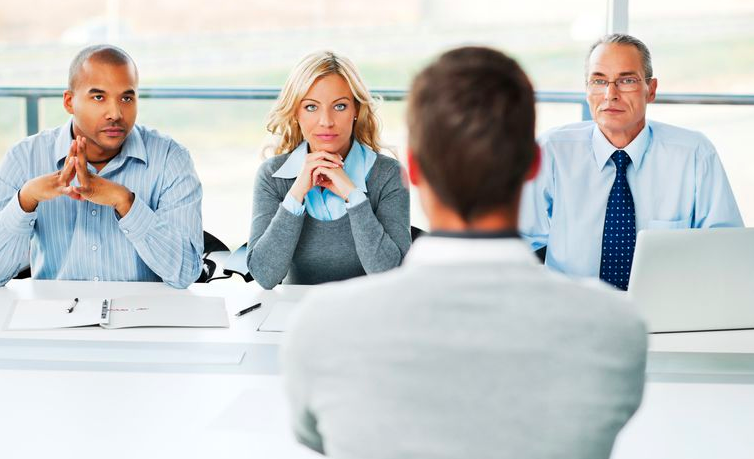 Once you have been selected for a job interview, it's important to prepare properly. That means you should research the company before you go for the interview, ensure to dress appropriately, practice answering and asking interview questions, and make a concerted effort to impress the interviewer with your skills, experience, confidence, and expertise. You not only have to make a great first impression appearance-wise and have a great knowledge of your target company and its product, you also need to know exactly how to convey that you're the perfect fit for the job. It's important to follow-up after an interview by thanking everyone you met with. Also, this is a great time to reiterate your interest in the position and to remind the hiring manager why you're an excellent candidate for the job. This is a great opportunity for you to mention anything you forgot to say during the call or meeting, that could help you land the job offer. 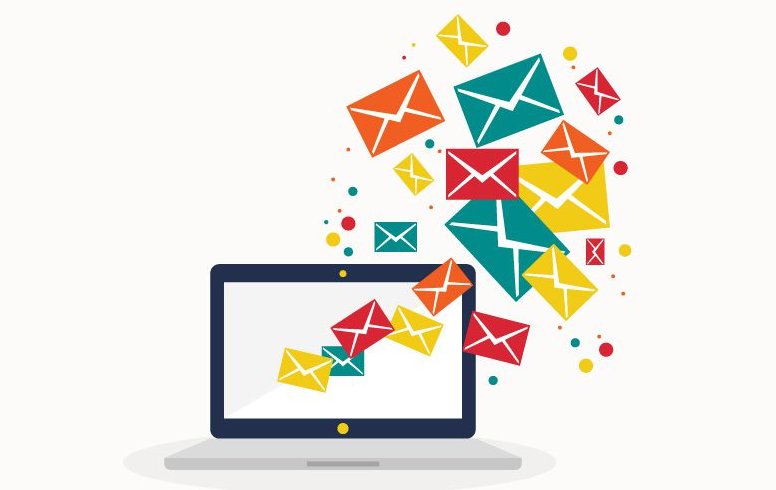 Thank you notes following an interview or phone screen should ideally be sent within 24 hours of the contact.